Vanilla Immersion Mod 1.12.2/1.10.2 is an attractive mod that tries to bring an immersive experience to Vanilla Minecraft like the name suggests. This is achieved by removing any “pop-up” GUI from most blocks. Instead, you are able to directly interact with them from within the world, with your actual hands. Note: This is an early alpha release, expect issues ranging from lost items to hard crashes! 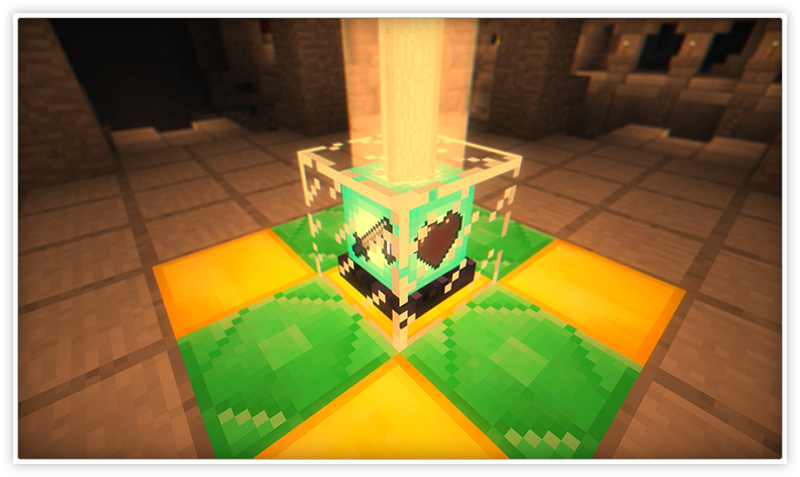 Additionally, all immersive block variants are standalone blocks right now due to issues with MinecraftForge. Except for replacing the actual Vanilla blocks in the future, the replacement will be as seamless as possible and you won’t have to start a new world. Currently, the following set of blocks has received special treatment from this mod. 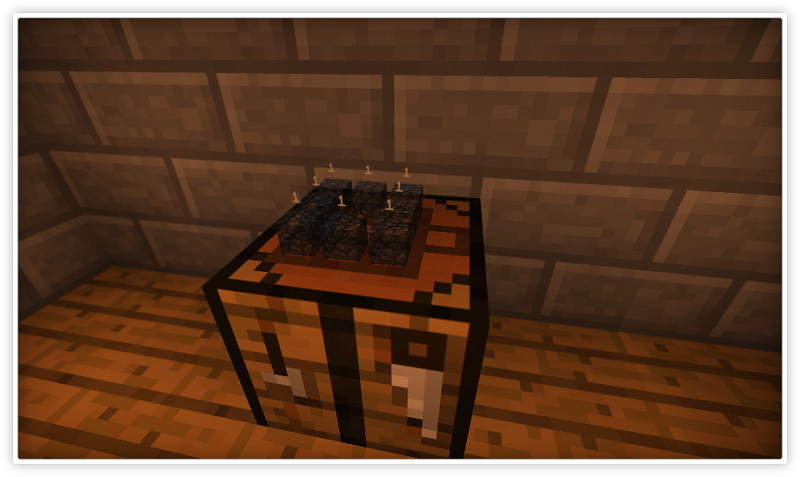 Ever wondered what that grid on a crafting table is for? Exactly, you’re supposed to craft on it! But unfortunately, right clicking with any item on the correct slot of the grid will just open a window, how annoying! 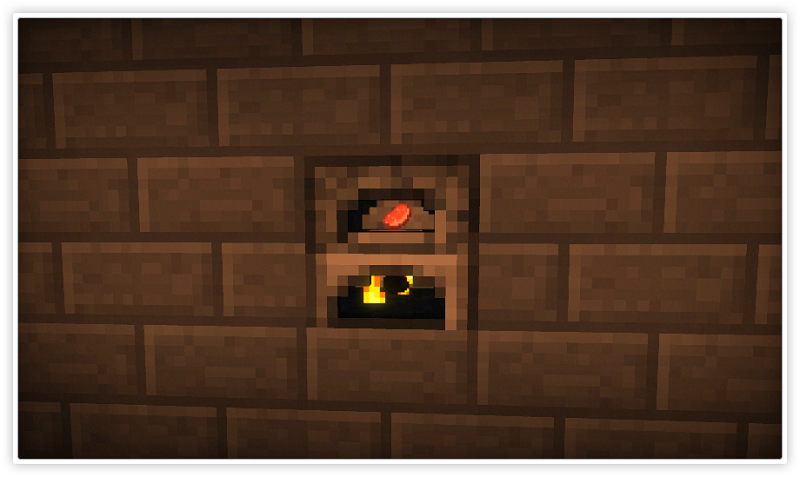 Just like the crafting table, the furnace can now be interacted with directly in the world. In addition to that, you can actually see inside the furnace now, if you ever wondered what’s going in there when you smelt up those precious metals! 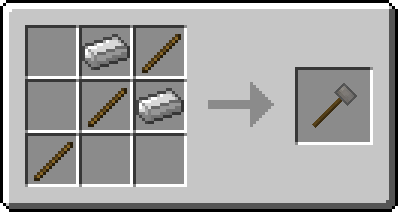 In Vanilla, the anvil isn’t very impressive, just a collection of 4 grey cubes. 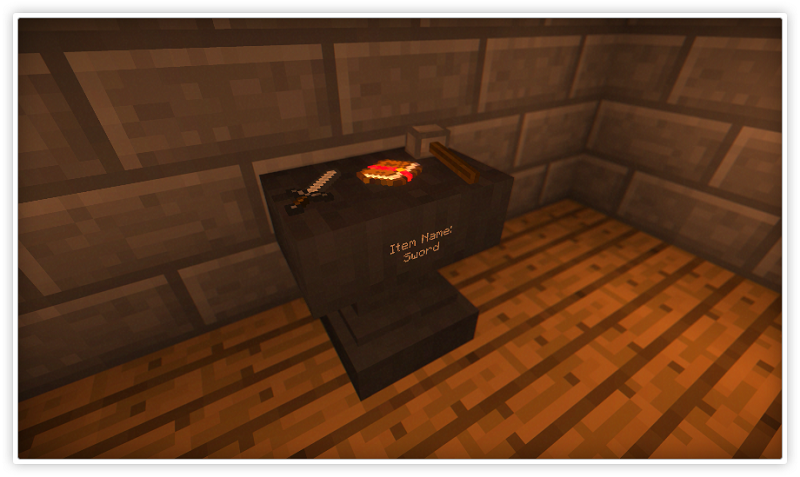 With this mod, however, you can not only directly do your repairs in-world, you also get to use a hammer! 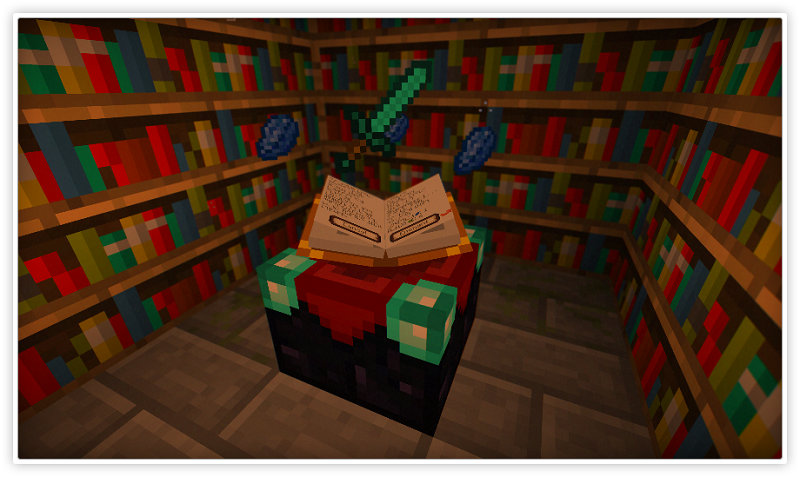 The Vanilla enchantment table has a fancy book floating above it, but it doesn’t do much expect floating and flipping its pages. How about actually seeing information about the available enchantments on there? In Vanilla, the Brewing Stand displays every potion you insert the same way. This mod changes the look and feel completely. Vanilla Beacons have a few caveats. 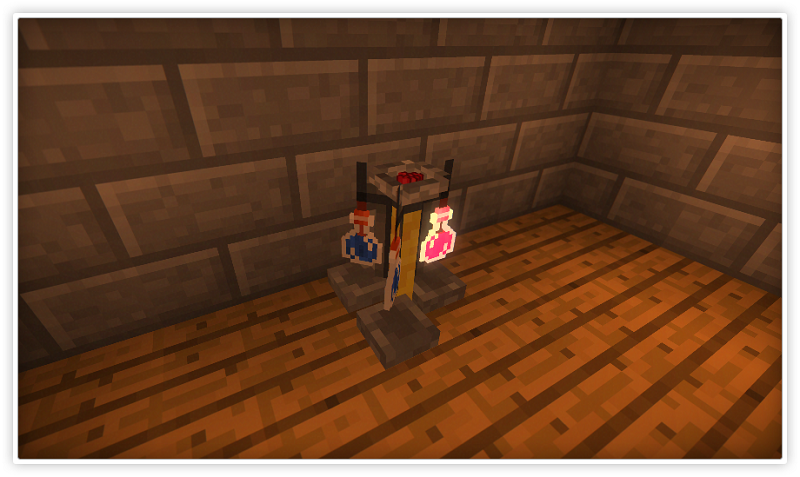 With this mod, you can tell from the outside of the beacon which effects are currently active and you can even disable the effects without having to destroy the block! Once you’ve confirmed all desired effects, the beacon will await its payment, signified by the pulsing of the centre crystal. Simply right click it while holding items valid for payment in your hand.